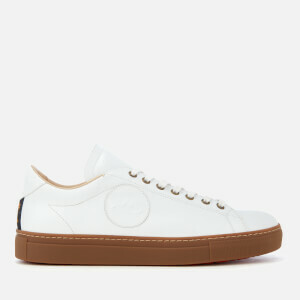 Men's 'Miyata' leather cupsole trainers from PS by Paul Smith. 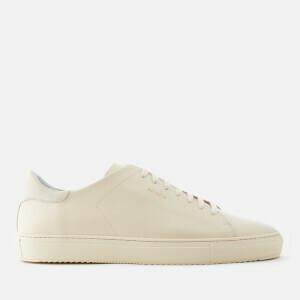 Crafted from quality calf leather, the low top sneakers comprise a rounded toe, a lace-up fastening and a heel pull tab. Detailed with a subtle 'Cycle Stripe' grosgrain tag and foil branding throughout. 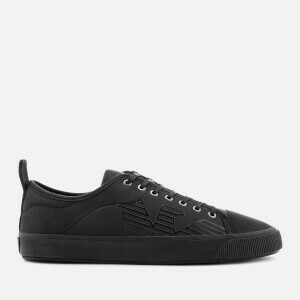 Set on a durable rubber sole with a patterned tread. Spare laces included.